Rail Live 2018 Bridgeway Consulting Ltd from High Viz Media Group on Vimeo. 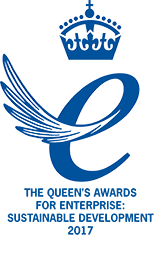 We are delighted to announce that Bridgeway Consulting Limited has been awarded The Queen’s Awards for Enterprise: Sustainable Development 2017. Revealed on the occasion of Her Majesty’s official birthday, the honour is one of just a few hundred awards given annually to businesses in the UK and is retained by the companies for five years. Winners are entitled to display the award emblem and will receive a trophy as well as attending a Reception with the Queen. In 2017 only 176 Awards have been given and Bridgeway is the only business in the East Midlands to win an Award for Sustainable Development. To find out more about the award-winning sustainable management approach, please contact tom.foster@bridgeway-consulting.co.uk or call 0115 919 1111. Bridgeway Aerial Limited is the new company name for AM-UAS Limited following a partnership and 50% shareholding with Bridgeway Consulting Limited. 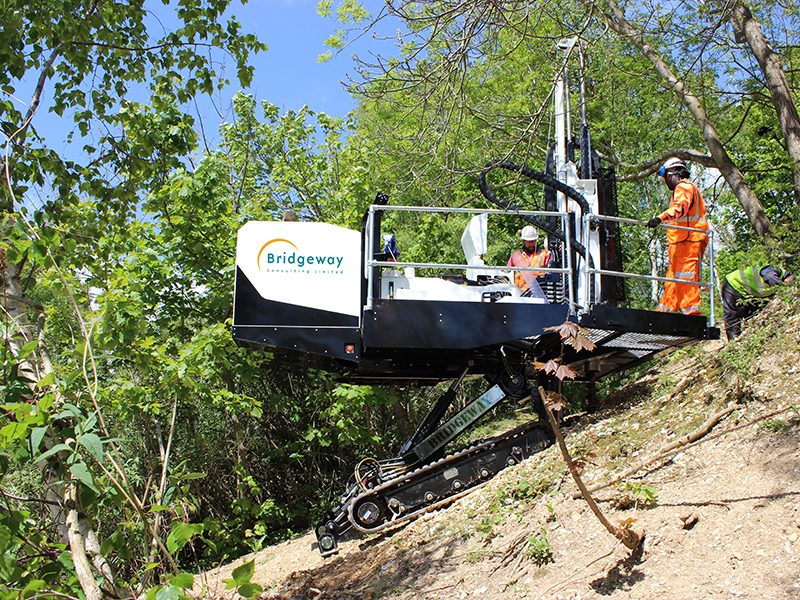 Established in January 2017 it now combines the 10 years of aerial expertise of AM-UAS and 20 years of rail expertise of Bridgeway Consulting to provide an end-to-end integrated service offering. Bridgeway Aerial offers a broad range of services, from high-resolution aerial inspections and 4K filming to 3D modelling, LiDAR, thermal imaging and photogrammetry. 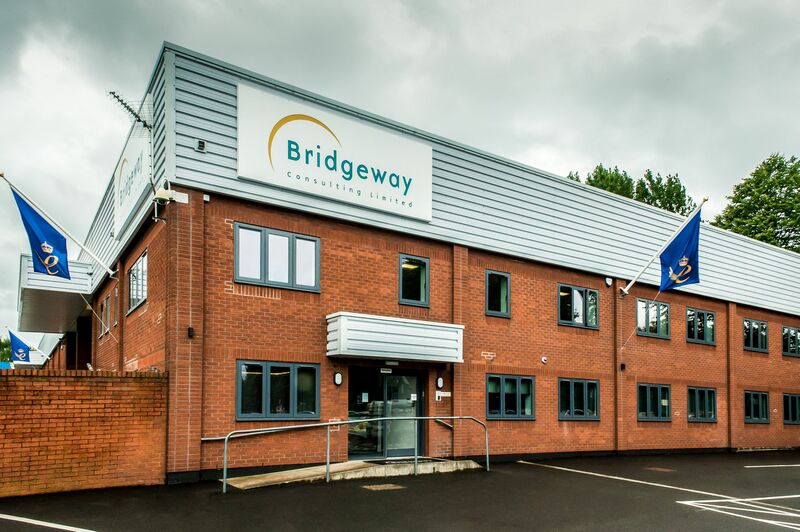 Bridgeway Aerial has its Head Office based in Nottingham with Operational satellite offices in both Oxford and London. The Managing Director is Rupert Dent and Operations Director is Richard Cooper and there is a core team of seven. Bridgeway Consulting pride ourselves on our ability to give added value with each and every service we offer. Our portfolio has grown significantly over the last few years, and we have various testimonials from our clients commending us on our innovative and professional approach. This of course is testament to the quality of our staff who are experts in multiple fields, and are supported by a wealth of experience and knowledge within the wider business. The discipline of collecting, analysing, intepreting and delivering data relating to the earth's surface. Our Geomatics specialists have over 200 years of experience in the field. 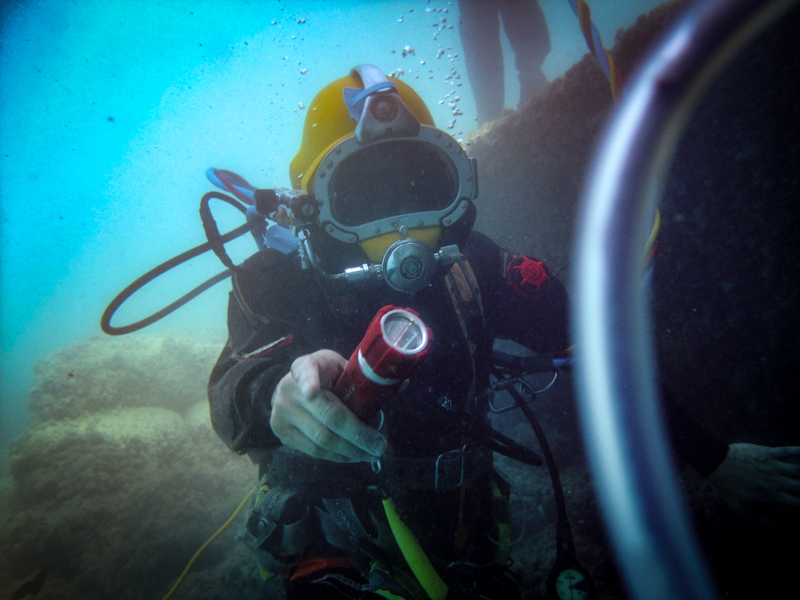 Our Site and Ground Investigation teams can go where others fear to tread, making the impossible possible. The Infrastructure Services team offer a wide variety of services, our team can accommodate almost any request from consultants and contractors. Rated Outstanding by NSARE for two years running, you can be assured that Bridgeway can train your staff to the highest level. 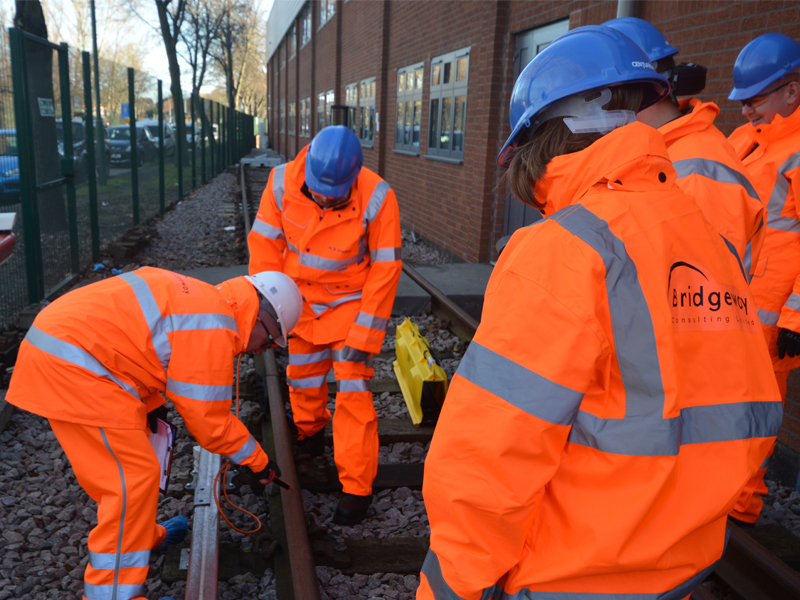 Our expertise and understanding of track access and the management of overhead lines is proven by our exceptional safety record. 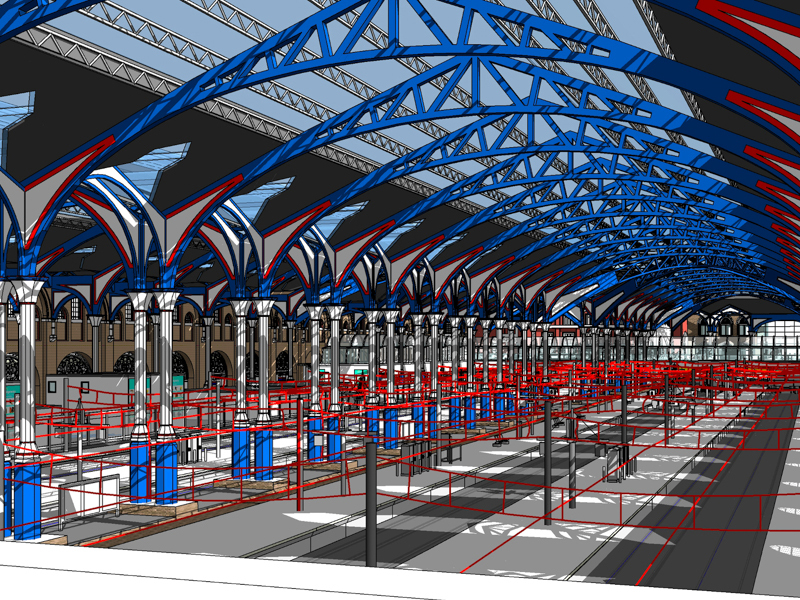 Building Information Modelling has become the de rigeur when accurate costing and material considerations are required. 2019 is looking to be our busiest ever year, here's the latest news from in and around the business. 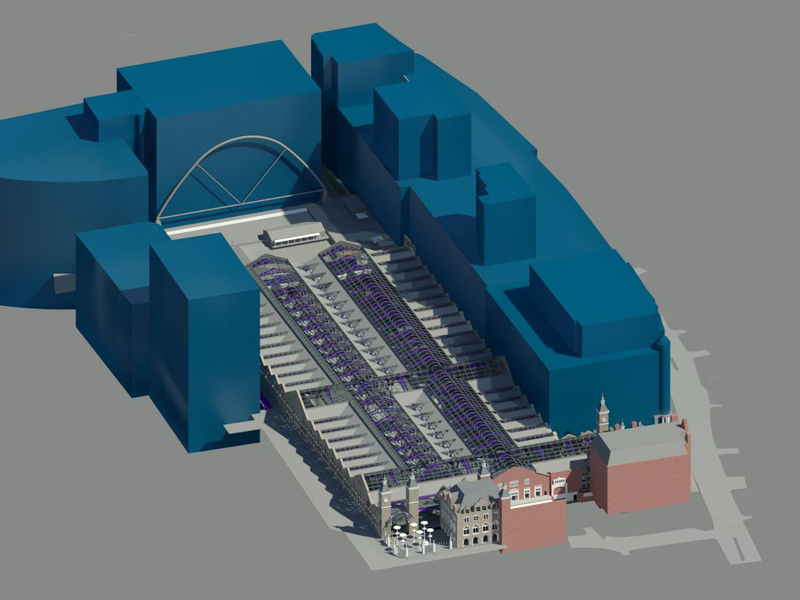 Liverpool Street station is undergoing major redevelopment to increase capacity, improve accessibility and upgrade interchanges as part of the building of Crossrail. 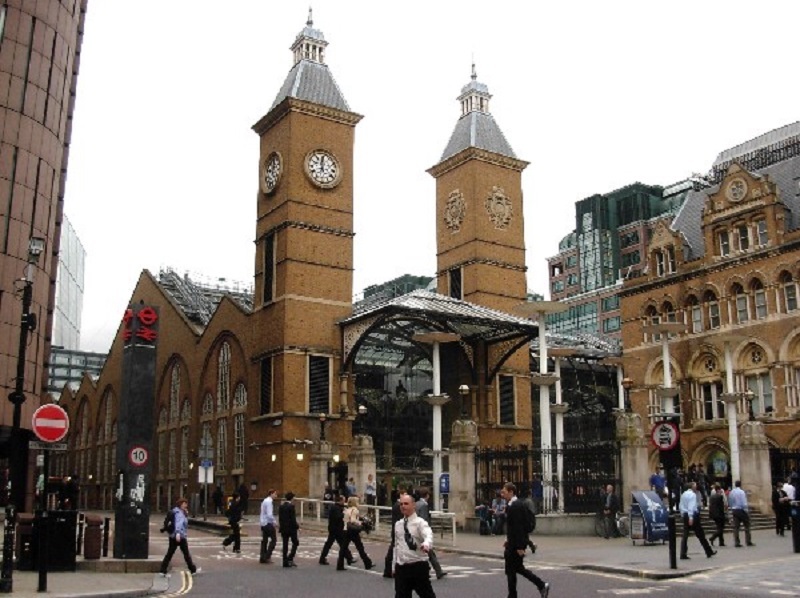 The new station and Crossrail’s services will help ease overcrowding and support economic growth in the area. Crossrail will open in phases. 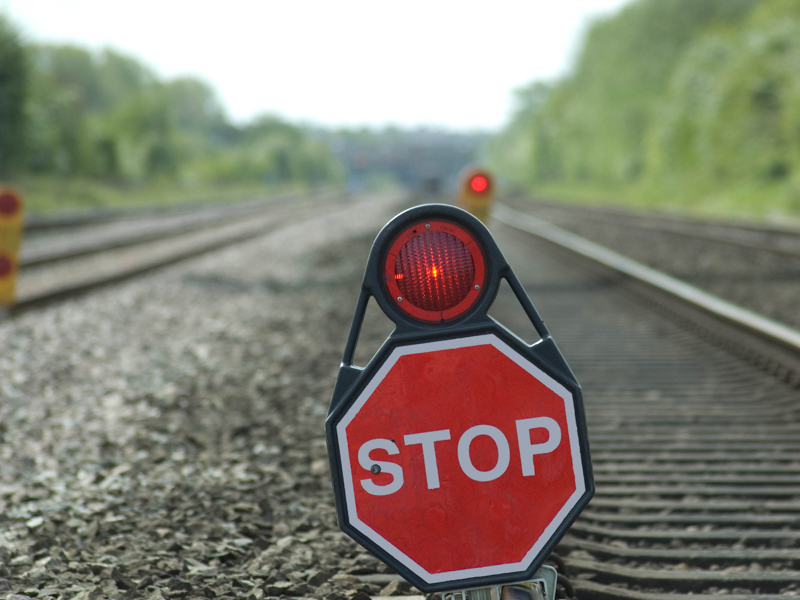 From Liverpool Street, services will interchange with London Underground’s Northern, Central, Metropolitan, Circle and Hammersmith & City lines, connections to Stansted Airport and Southend Airport and National Rail services. 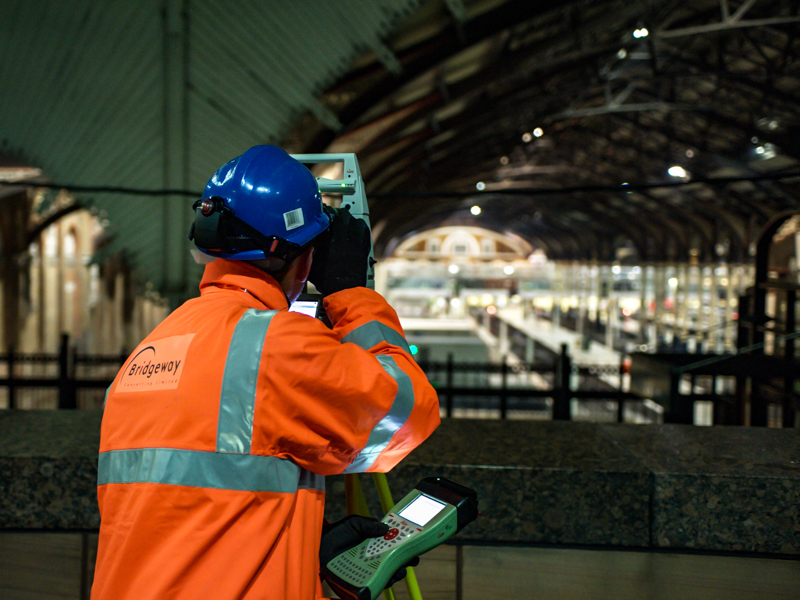 Bridgeway Consulting have 3D laser scanned every square centimetre of the station using state of the art equipment. ©2019 Bridgeway Consulting Limited - All rights reserved.